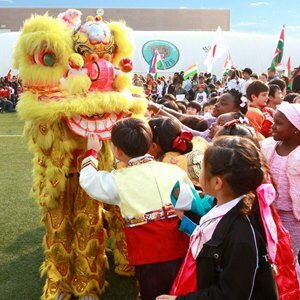 Talented musicians from BSB Shunyi head to New York! [Beijing, China. 23rd June, 2015]. 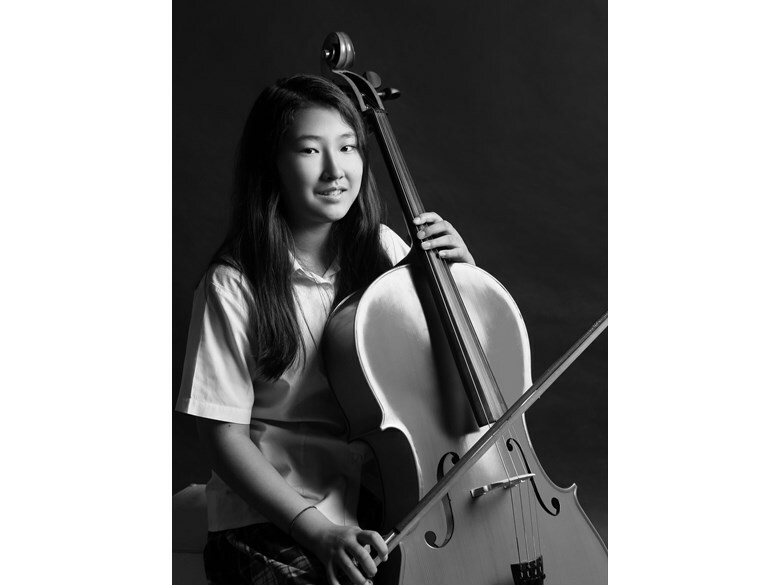 Two musicians from The British School of Beijing (BSB), Shunyi have been selected to perform in Nord Anglia Education’s inaugural Global Orchestra in New York. 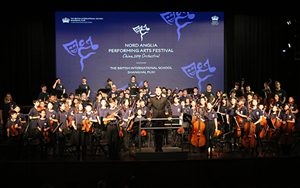 Nord Anglia Education, the world’s leading premium international schools organisation, offered the opportunity for talented musicians and singers from their family of schools to be part of its first ever Global Orchestra. 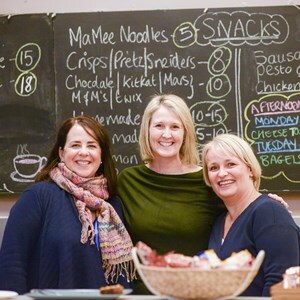 Over 23,700 students across 35 Nord Anglia Schools, in 14 countries were invited to audition in March this year for the chance to be selected for the Global Orchestra summer school and perform in New York from 24th June - 1st July, 2015. 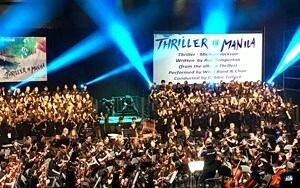 A global judging panel selected up to three young musicians and singers from each school to create a truly international collective. The judging panel eventually decided on 80 talented individuals comprising of 46 instrumentalists and 34 singers. 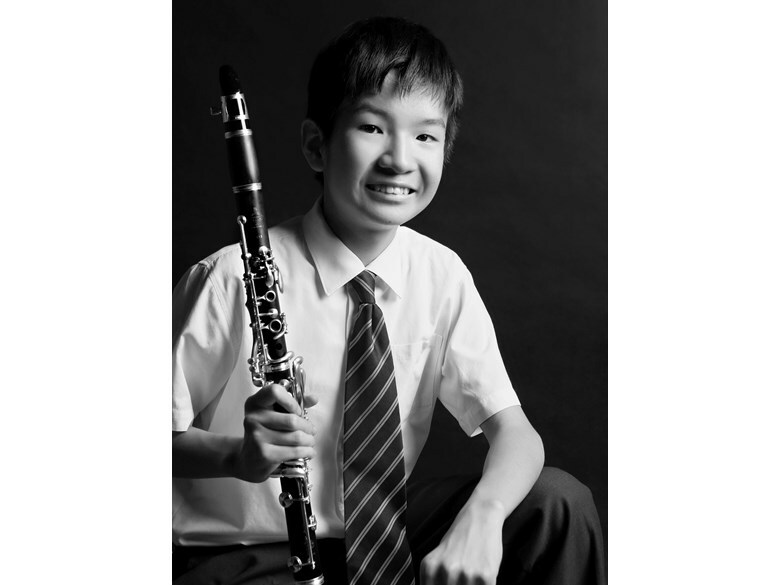 The students attending from The British School of Beijing, Shunyi are Alan Wang playing the clarinet and Victoria Baek playing the cello. 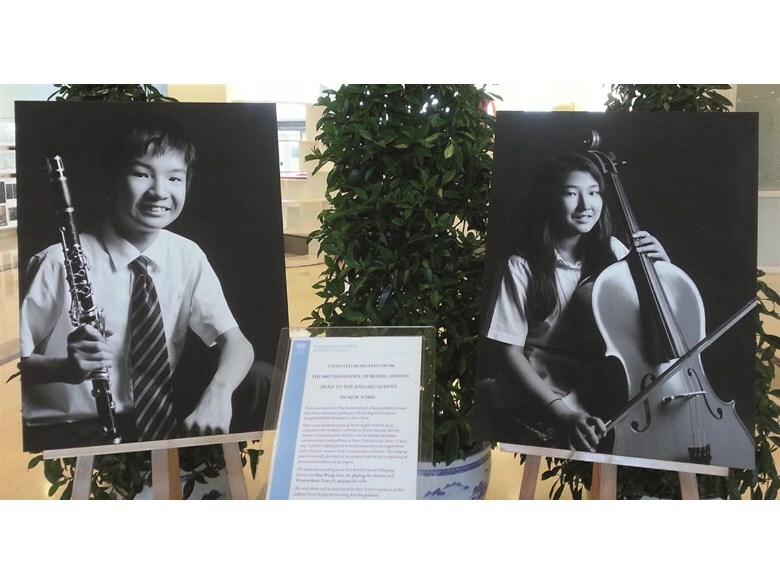 Mr. Andy Puttock, Principal of The British School of Beijing, Shunyi said, “We are extremely proud of Alan and Victoria, as they worked hard to win their place in the Global Orchestra. I’m sure that playing with peers from all over the world in New York will be a wonderful learning experience for them”. During the trip, students will participate in inspiring workshops and practice sessions guided by experts. 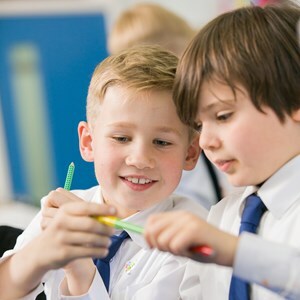 Our students will also be privileged to visit The Juilliard School, which has created a special program of interactive performances with teaching artists in the fields of dance, drama, and music. 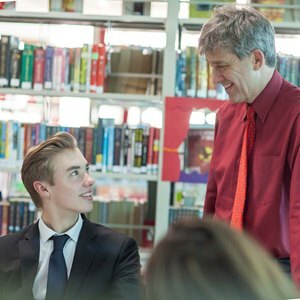 Mark Orrow-Whiting, Director of Curriculum and Student Performance said, “Our Global Orchestra challenges outstanding young musicians and singers from our schools around the world to build on their talents and develop new skills as they perform as an ensemble from scratch in New York. 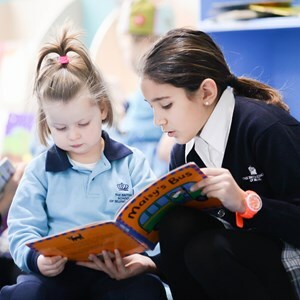 Please click on the link below to see other Nord Anglia Education students ready to take their flight as well!